We can’t talk about third-party security solutions without including the Norton Antivirus. It’s one of the most reliable and valuable tools to use for malware protection. 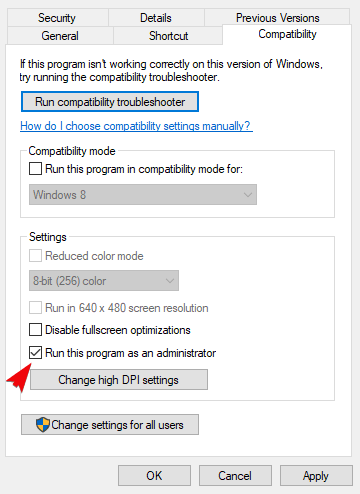 However, there seem to be lots of issues when it comes to running Norton on Windows 10 PC. Within the plethora of reported issues, we decided to single out the inability to update Norton with LiveUpdate feature on Windows 10. We also made sure to try and address this with 4 enlisted solutions. If you’re unable to update Norton, follow the steps provided below. How do I fix Norton Antivirus update problems? When talked about third-party antivirus solutions causing issues on Windows 10, Norton Antivirus is frequently mentioned. We can’t say why the likes of Norton and McAfee are having such a hard time on Windows 10, but, seemingly, they are. Now, this doesn’t mean that Norton won’t work on Windows 10 but just points out that you might need to perform a few tweaks. In this case (and many other), the issues emerge due to the conflict between the built-in Windows Defender and the Norton Antivirus suite. Windows Defender should be disabled automatically after the installation, but every major update might change the setting. Basically, if both antimalware solutions are working at the same time, one or the other won’t work as intended. Leading to issues like update failures. Navigate to HKEY_LOCAL_MACHINESOFTWAREPoliciesMicrosoftWindows Defender. You can copy-paste the path in the Registry Editor’s address bar. Double-click on the DisableAntiSpyware DWORD and enter 1 as the value. 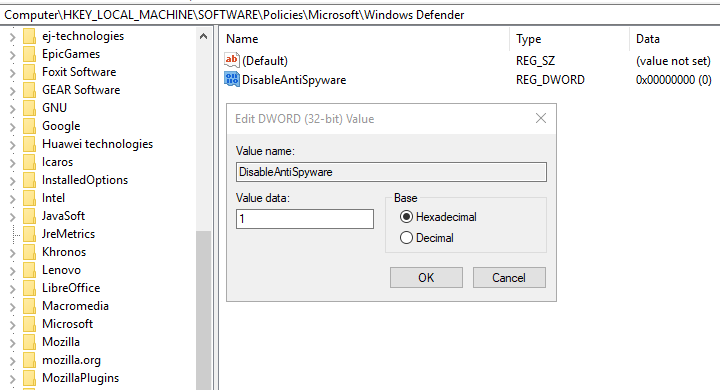 If there’s no the DisableAntiSpyware DWORD, right-click on the empty area and select New DWORD 32 Value. Name the DWORD DisableAntiSpyware, save it and set its value to 1. Furthermore, due to the reports of performance issues on Windows 10, it’s best to run Norton with administrative permissions. The limitations imposed on the Norton can be avoided afterward. You’ll, of course, need the administrative access to your PC in order to grant these permissions. Right-click on the executable file and open Properties. 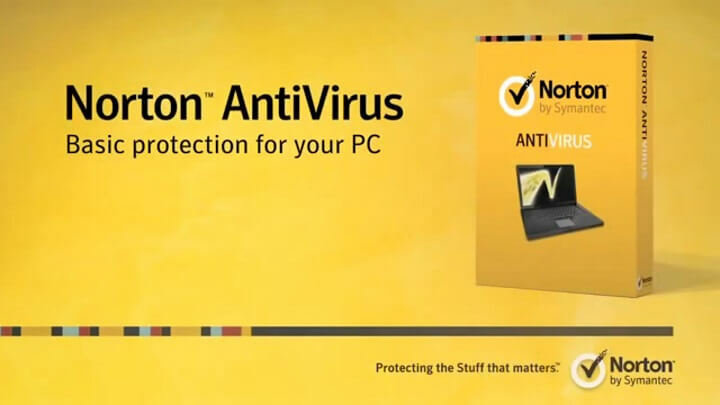 If the previous steps fell short, we’re inclined to suggest a complete reinstallation of the Norton Antivirus. Especially if the update issues appeared after a major update or system upgrade over an older iteration of Windows. 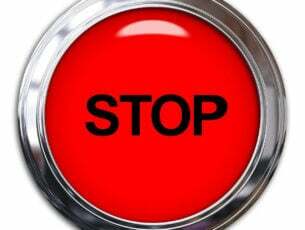 Also, it won’t suffice to remove the program with just a usual approach. You’ll need to use the developer-provided tool called Norton Remove and Reinstall Tool. Download Norton Remove and Reinstall Tool, here. Run the Norton Remove and Reinstall Tool tool. Navigate to C:Program Files (or Program Files 86x) and delete the Norton folder. Install it, enter your credentials, and look for improvements with updating. Finally, you can just wait for the developer to resolve possible server stall. While waiting, it won’t do you any wrong updating Windows 10. Some issues were dealt with by applying the cumulative patches Microsoft provided. After that, we can hardly suggest anything other but contacting the support and providing them the needed logs so they can deal with your issue internally. Click Check for updates and install all available updates. With that said, we can call it a wrap. If you have an alternative solution you know of, make sure to post it in the comments section below. We would be thankful for contribution.